Path and edging stones are not only a stylish way to give your outside areas a lovely finishing touch, they are also highly practical and offer a host of benefits. 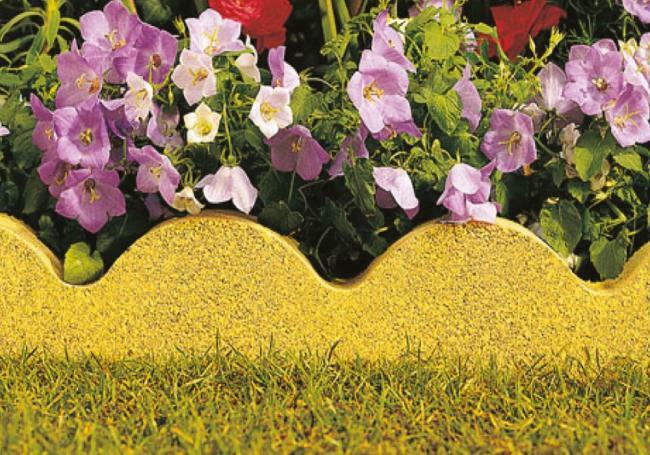 Using edging stones can help to keep your path, lawn or flower beds looking great, with clean lines, as well as helping to reduce weeds and improving overall health. Edging will allow a crisp and neat border for your garden, keeping mulch and other materials in check, and will also prevent people from walking in certain areas. At AWBS we have a wide range of path and edging stones to suit any project, and all are available with free local delivery from our Oxford, Yarnton and Swindon branches. And, with our price match pledge, AWBS is the only place you need to visit. Helping to define your pathway or garden, path and edging stones make a great impression and give your outside spaces a wonderful finish and professional look. Our wide range of path and edging stones will help to keep your garden or driveway looking neat, attractive and well cared for. 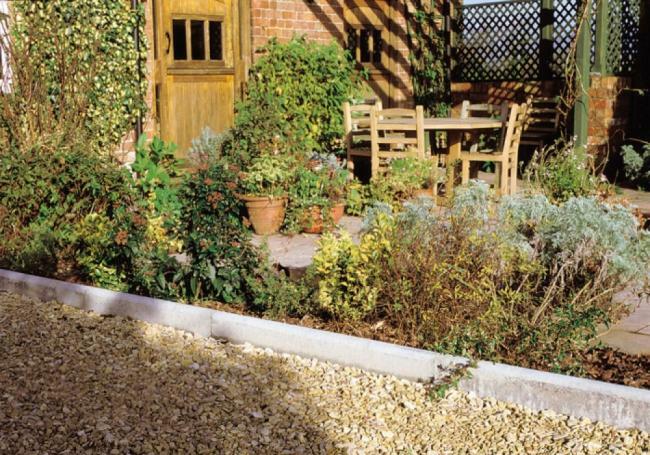 In a range of styles, textures, sizes and colours, our path edging and edging stones offer practicality alongside style. 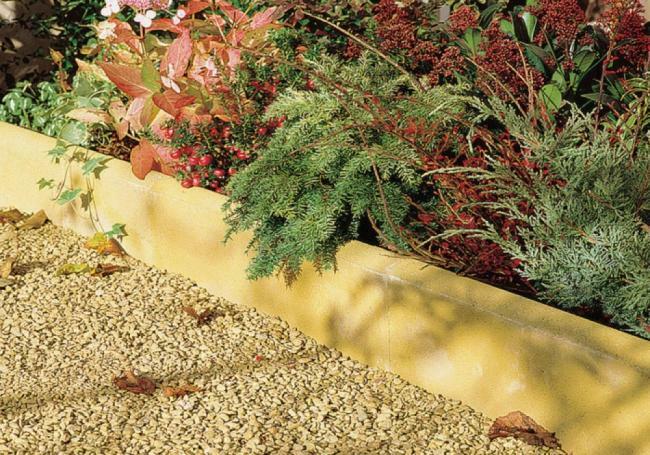 If you’re looking for a country garden look, the Bradstone Old Town path edging is highly versatile and makes a fabulous addition to any outside space, as does the Bradstone Round Top edging. Our rope-top edging stones look beautiful in a classic, traditional garden, in a choice of four gorgeous colours; while the Ancestry path edging brings a beautiful touch of rustic charm to any outside space. 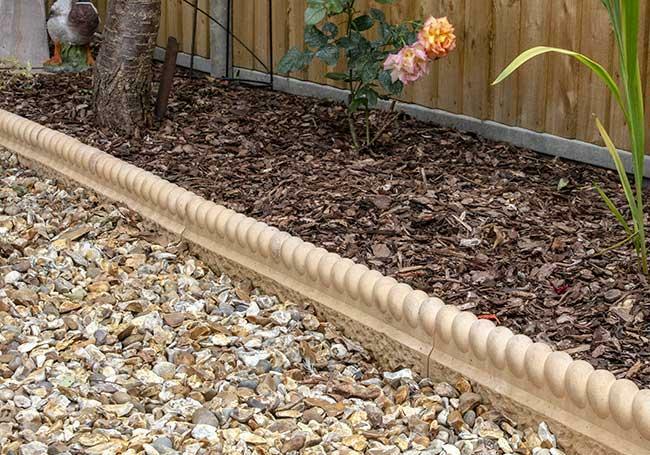 For a pretty, cost-effective solution, our scalloped shaped path edging is a perfect choice, as is our standard path edging, which offers a popular and hard-wearing finish touch to your garden, border or driveway. 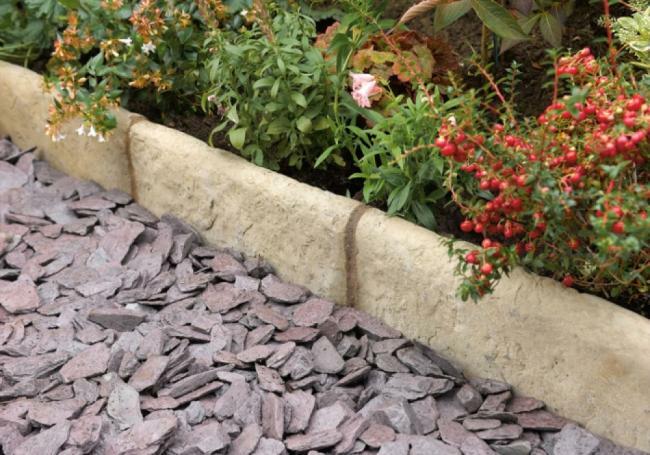 To find out more about our range of path and edging stones, why not visit one of our three building and landscaping supplies branches? Our knowledgeable staff members are always happy to help with any questions you have about our product or your individual project.